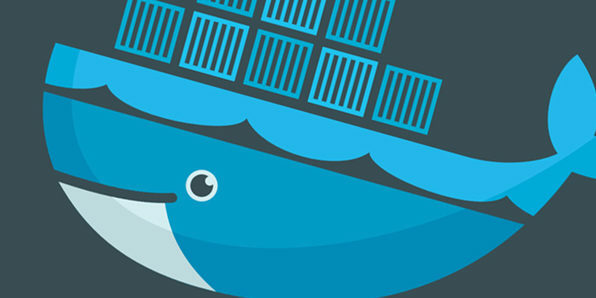 Docker is a tool which has greatly simplified the task of packaging your application, along with all its dependencies into lightweight, portable units called containers. 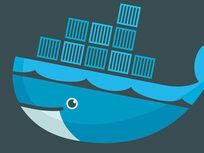 Docker is one of the hottest tools in the market right now as many teams have learned how to use it to break up large, monolithic applications into smaller and more manageable microservices. It has also made life easier for DevOps teams who often need to manage deployment processes and environments. This course introduces you to all the main concepts of Docker and focuses on getting you up and running with the tool in all the lab sections. Upon completion of this course, and all courses included in the bundle, you'll also receive a certification of completion validating your new skills! This is especially useful for including in your portfolio or resume, so future employers can feel confident in your skill set. 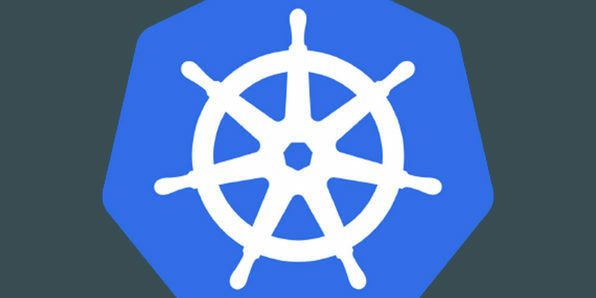 Kubernetes is a container orchestration technology — a way to create and deploy clusters of machines running containers, usually Docker containers. Kubernetes is also one of the hottest topics in tech today because it's one of the only straightforward ways to architect a hybrid, multi-cloud compute solution. Confused by what that means? Well, it's a big reason why cloud computing is so valuable to enterprises of all sizes. 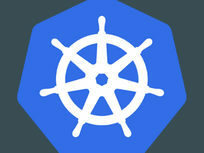 In this course, you'll parse out how to use Kubernetes and study to take on the vaunted CKA certification exam.